Active habitat management is key to the health of the Arboretum. Staff and volunteers work year round to create healthy examples of native plant communities and provide habitat for native plants and animals. Management includes planting of native trees, shrubs, forbs and grasses, removal of problem species, and an active prescribed (management) fire program. 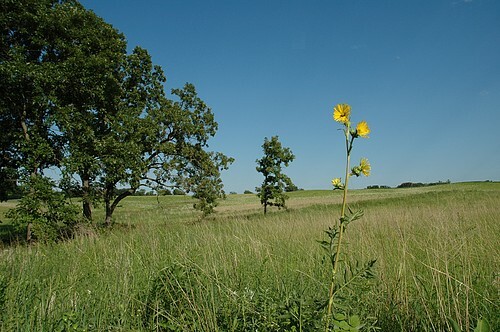 Learn more about our habitat management programs by following these links.